The House of Commons has voted to overturn a decision made by the House of Lords to allow 16 and 17 year olds to vote in the EU referendum, to be held by 2017. They voted 303 to 235, rejecting the plans after a short debate. 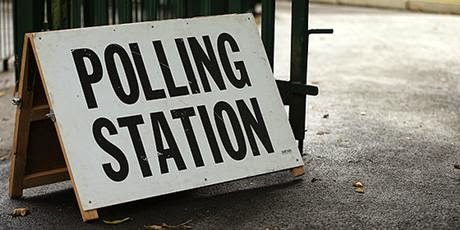 The government opposed the change to the election franchise, but Labour, the SNP and the Lib Dems were all in favour. The Lord's decision was able to be overturned as it had financial implications, the BBC reports. The government estimated that it would cost £6m.